First floor self catering apartment, as part of a tasteful barn conversion on small organic farm. Short breaks available. Reduction for 1-2 persons. 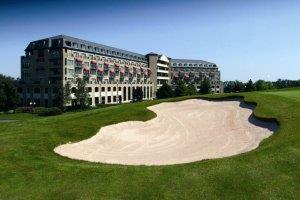 The Celtic Manor Resort is a world-class destination just 90 minutes from London Heathrow. Set in 1400 acres of parkland in the beautiful Usk Valley, it is the most complete convention resort in Europe and was home of the 2010 Ryder Cup. 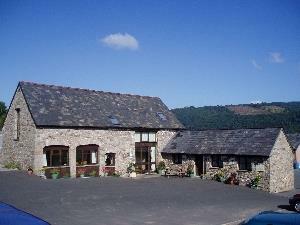 Glentrothy Old Stables Cottage is situated in a very peaceful position on the lovely Glentrothy Estate near Abergavenny. 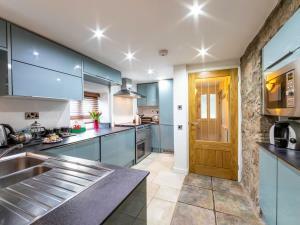 Backing onto an ancient bluebell wood, this stylish single storey cottage lies in a little wooded valley. 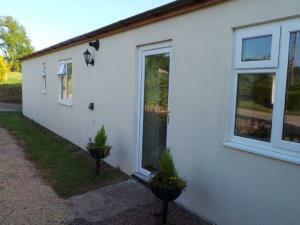 The main attractions of Cwtch Cottage are the standard that the property has been totally revamped to. 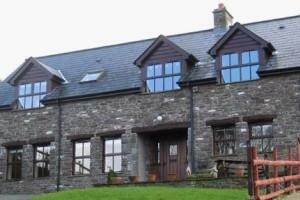 The peace and tranquillity that Cwtch Cottage offers set in idyllic mountain views. In the Brecon Beacons Nat. Park, with stunning views from all rooms of nearby Crickhowell, the Usk Valley and Black Mountains, Merryfields Barn is a cosy, quality, 2-bedroom modern barn conversion. A new barn conversion set in 18 acres offering ground floor accommodation for 6 people in 2 double bedrooms with adjoining shower bathroom & toilet, 1 double bedroom with ensuite wet room & toilet, lounge /diner, fully fitted kitchen. 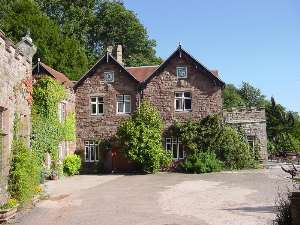 'The Ferns' B&B is situated in the pretty village of Llandenny set in the heart of the beautiful Monmouthshire countryside. Caer Llan is a large country house set in 25 acres of garden, field and woodland in the designated Area of Outstanding Natural Beauty around the lower Wye Valley. Moy Mel cottage overlooks its own six-acre sheep meadow bisected by the Grwyne Fawr River. 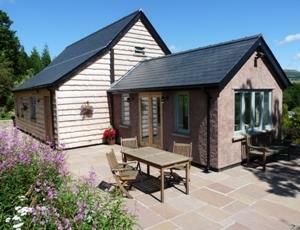 Located in the Black Mountains, Brecon Beacons near Crickhowell, Moy Mel has three bedrooms, sleeps five. Welcome to The Rising Sun Pub, Restaurant, award winning Bed and Breakfast with a family friendly Caravan and Campsite with excellent facilities. 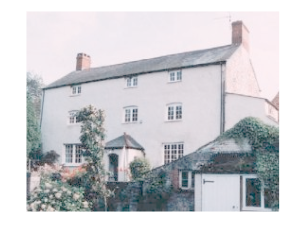 A spacious and homely 16thC former farmhouse (grade II listed) with oak beams and inglenook fireplaces, set in large garden with stream. Large car park, terrace, barbecue. Evening meals by arrangement. 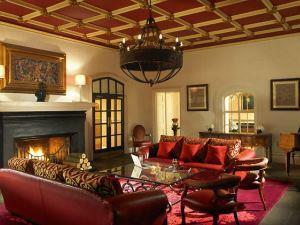 9 rooms. 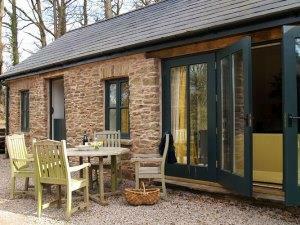 Welcome to Hopyard Farm-perfect location for gathering friends and family.Courtyard Cottage sleeps 14 in 6 bedrooms. Enjoy the company of your party while surrounded by the beautiful Brecon Beacons and Black Mountains.